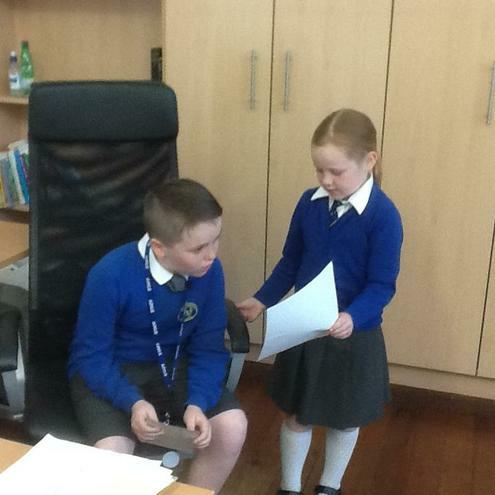 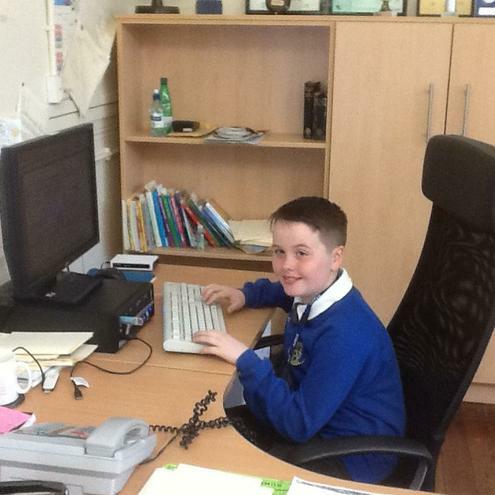 Congratulations to Dylan who was elected Head teacher for the day after a success campaign. 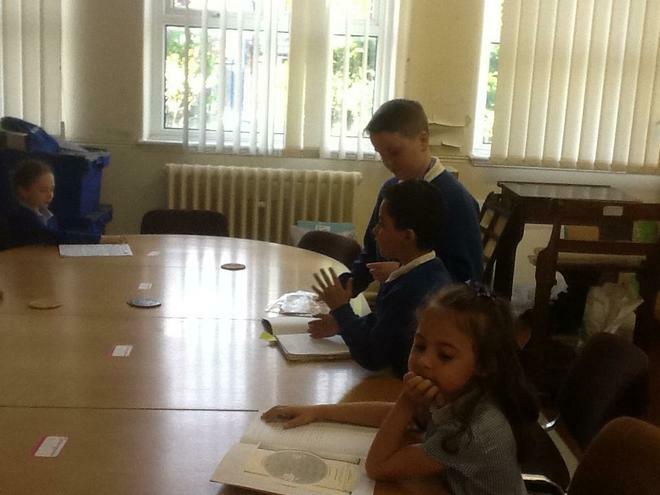 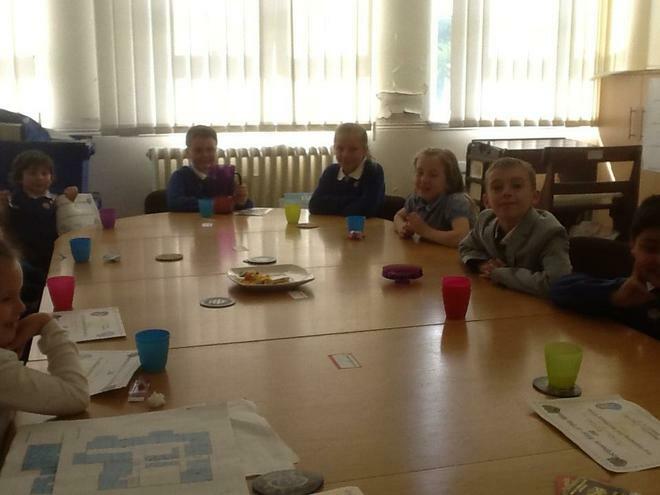 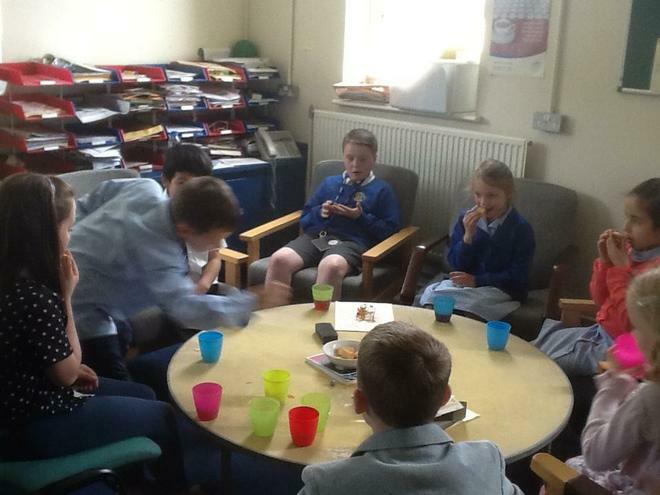 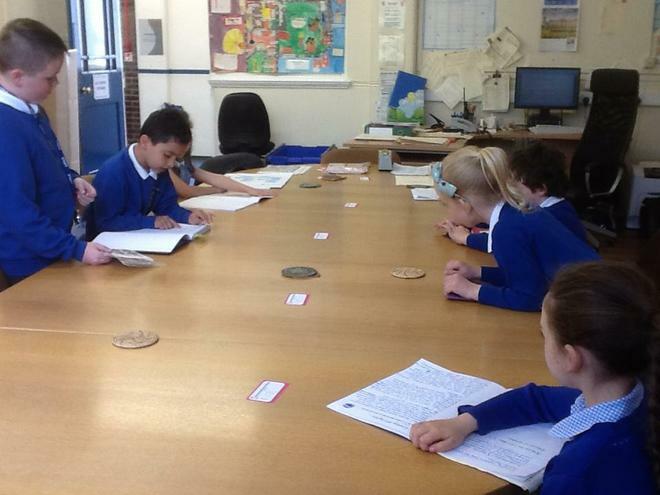 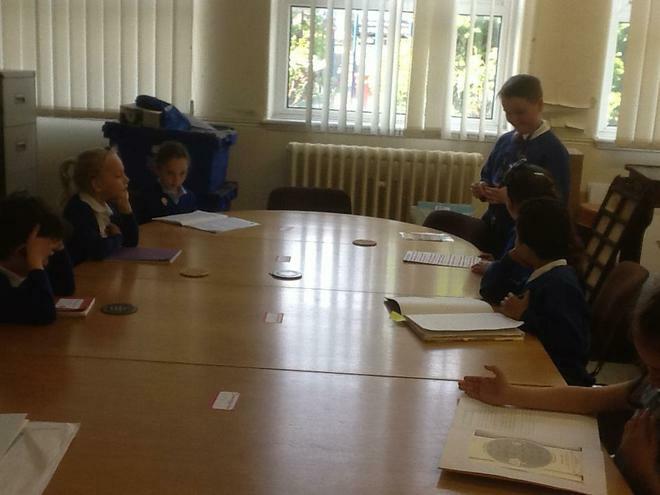 Well done to the pupils in year 1-6 classes who were elected Class teachers for the day by their class mates. 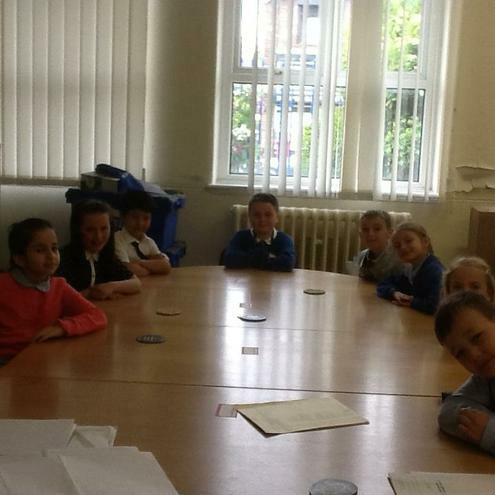 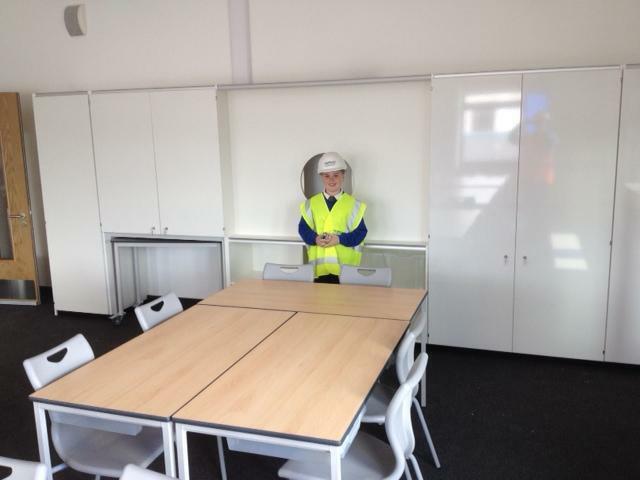 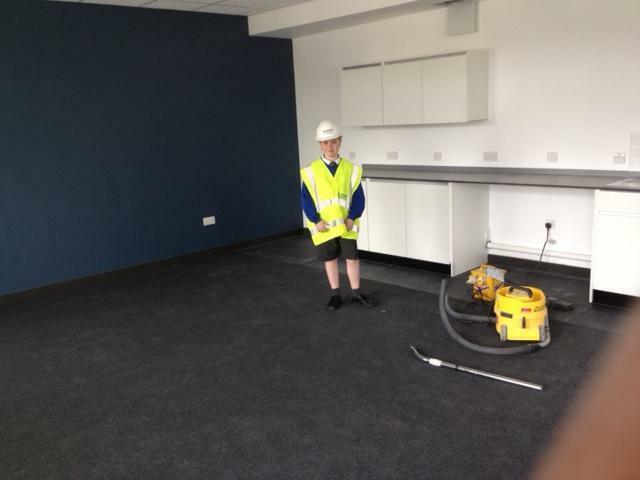 Friday15th May saw them all successfully carry out their tasks in an enthusiastic and professional manner.